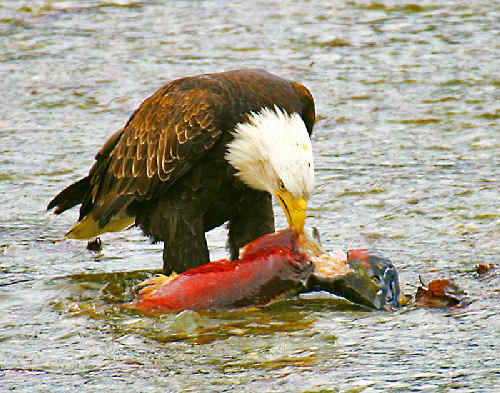 A great picture of an eagle enjoying some fresh salmon. Taken on one of his many trips to Alaska. Rustic Originals was created by Gary Fitzgerald to share his love of nature and the animals who live there. Through his many travels he has amassed a huge collection of photos he happily shares with us here.